Pharmacy racks have to be ready to store different drugs while ensuring that it blends with the workflow and complements it to perfection. The workflow integration becomes the most important aspect of designing pharmacy racks. The design has to ensure that offers the optimal solution that makes use of the vertical space without compromising a lot on the floor area of the pharmacy. It also has to aid in medication stock management which is the heartbeat of any pharmaceutical unit. It is important to maximize the storage space in a pharmacy and the racks need to be designed having that in mind. It is pertinent to remember though that here are different types of pharmacy racks that can be fitted to suit the need and requirement of the pharmacy. Adequate Steel offers some of the best solutions for pharmacies through its standard racking solutions that can be fit to suit the requirement of any pharmacy. 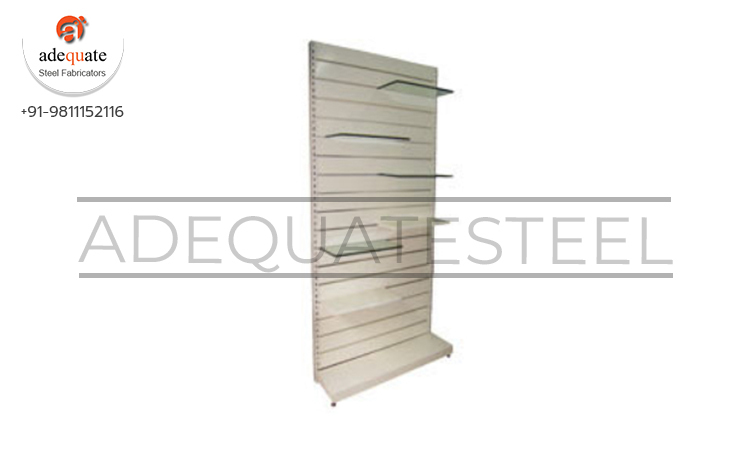 Adequate Steel offers four types of racks to its pharmaceutical customers and these are; Slat wall racks for prominent displays, pharmacy racks with top storage facilities, pharmacy racks with bottom storage facilities and metal showcases. Though the latter three offer better storage options for drugs in the pharmacy, the slat wall racks offer better visibility and those drugs and products that need to be promoted – maybe a new brand name or product line used in the pharmacy can be showcased here in the slat wall racks.